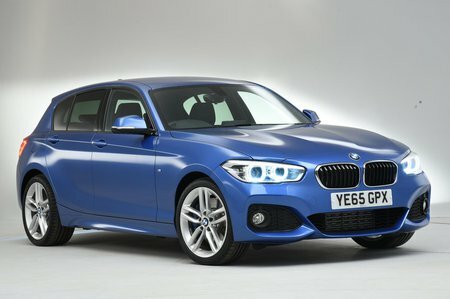 BMW 1 Series 118d SE 3dr [Nav/Servotronic] Step Auto 2019 Review | What Car? What Car? will save you at least £2,315, but our approved dealers could save you even more. Gets the essentials, including air-con, 16in alloy wheels, a 6.5in colour screen, sat-nav, Bluetooth and audio streaming, digital radio, a multi-function steering wheel, auto lights and wipers and electric windows all-round. You might want to add cruise control, rear parking sensors and Apple CarPlay, though, as well as the Driver Assistant Pack with useful safety aids such as automatic emergency braking. With a 2.0-litre engine and a big hike in power over the 116d (114bhp vs 148bhp), the 118d feels nippy, but is not quite as free-revving or smooth as some of its diesel rivals, and it can also be noisy and strained when accelerating hard.